access their data anytime anywhere. Develop, Motivate and Retain a High Performing Workforce. PaySpace Payroll Software & Services for Africa offers streamlined payroll management solutions that will increase data accuracy and processing efficiency. PaySpace is developed to provide multi-country, multicurrency and multi-language Payroll Software & Services to organisations of all sizes and industry with an unrivalled footprint in 40 African countries. 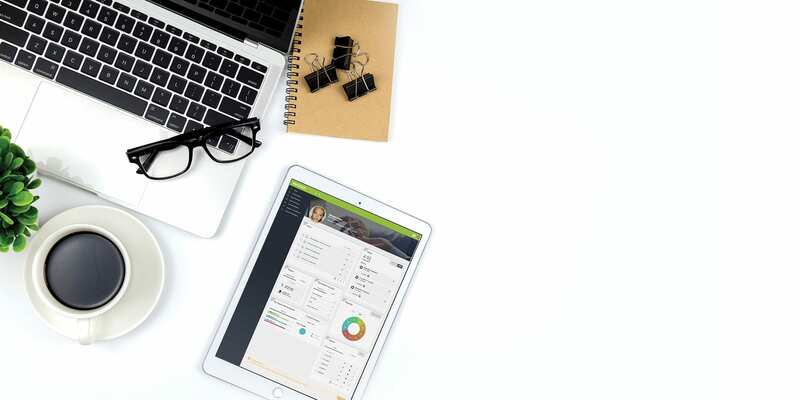 PaySpace is the leader in true cloud-based Payroll and Human Capital Management Software providing new, improved solutions to help businesses operate in the modern era where managers and employees have access to information at the touch of a button. The cloud-based payroll & HR design enable anywhere, anytime and any device access. PaySpace is developed to provide multi-country, multicurrency and multi-language Payroll & HR solutions to organisations of all sizes and industry with an unrivalled footprint in 40 African countries. 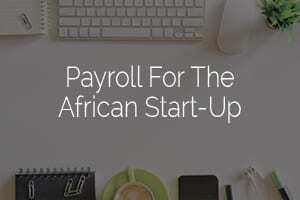 PaySpace payroll offers customers automated product and legislative updates, niche expatriate functionality and country-specific legislative reporting for the African continent, supporting national and multi-national corporations to overcome complex challenges, improving their business efficiency and compliance. We know seeing is believing. That’s why we’ve supplied examples of companies like yours, companies that put a premium on Payroll and HR and have benefited from using PaySpace. By automating the payroll function using PaySpace we have improved the time it takes to process our monthly payrun dramatically. Without PaySpace we would have had to employ someone to handle our HR. Although we are an SME, PaySpace gives our salaries and leave management the look, feel and professionalism of a large corporation. The support has been outstanding too. Payspace is the BEST! I love doing our payrolls on Payspace. The customer service is excellent and I have really no complaints. Thank you for making payroll processing a very pleasant experience!! Keep up the excellence!!! We all love PaySpace. It’s fresh, intelligent, quick and such a convenience in our busy environment. Their team is superb. Since signing up 2 years ago, we have found PaySpace a pleasure to use. For any small company, personnel admin can be a headache but PaySpace handles all of the issues with no effort from our side.Their PAYE and UIF calculations are up to date and completely accurate, and their reports are comprehensive – we just send them straight to our accountants when returns are due.And the cost per employee is completely affordable. All in all, a great service! Thank you. I am extremely satisfied with PaySpace. We migrated without any hassles whatsoever, their support is oustanding and the system is extremely easy to understand and work with.Telsaf Data is primarily a System Integrator, which as far back as the early 1990’s pioneered the integration of Voice, Video and Data across Wide Area Networks using different technologies. PaySpace resulted in a tremendous improvement with regards to our payroll system. The logs and summarised reports provide a clear basis to run audit tests and comparisons on. SARS and other legal statutory requirements are provided with a click of a button. Their support is also outstanding. It has made paying and controlling our 1,600 strong workforce in both our SA and Swaziland operations much more manageable. After working on PaySpace for just over a year now, I can truly say that it’s such a pleasure to work on the system and I will definitely be able to recommend it to other companies. It’s very user friendly and easily accessible. Wow Payspace! You are everywhere, doing everything, and you never fail to astonish us with your practical approach and willingness to accomodate the “paradigm shift” of Avroy Shlain’s requirements. Your braveness in this makes us feel protected. You light up our view with your user friendly system. People expect good service but few are willing to give it except for you.Avroy Shlain Cosmetics is one of the largest direct selling Cosmetics houses in South Africa. The company has grown over the past 37 years, with over 70 000 distributors around South Africa, Namibia and Botswana. Avroy Shlain Cosmetics has become a household name with quality products across the full spectrum of beauty, personal care, fragrances and make up range. ESS is extremely helpful and easy to use. Cloud Room functionalities are a breeze to work with.